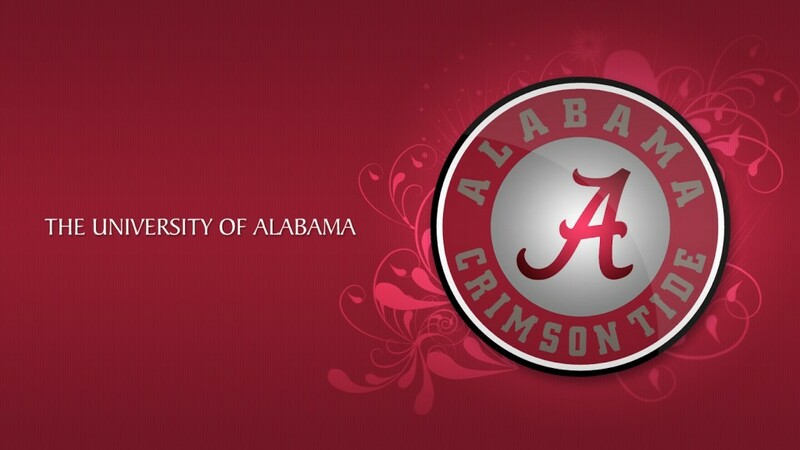 The University of Alabama Sales Program is pleased to be a continual partner with Team 7 Racing. In putting our sales curriculum to practice, we are able to fully develop our students for the professional world while also formulating qualified prospects, sponsors, and partners for Team 7 racing. The experience gained through this Capstone Project consistently helps our program to flourish and gain the reputation we’ve built.